Predators, especially coyotes, pose a clear hazard to sheep and other livestock in the North Bay. But an advocate for non-lethal controls cites both cost savings and environmental benefits in that approach. 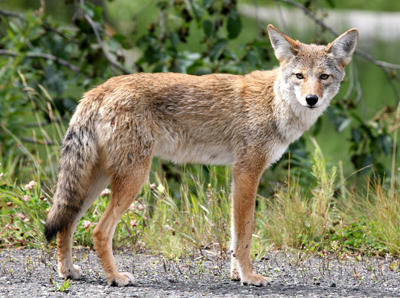 Not only are attempts to eradicate common livestock predators, such as wolves and coyotes, rarely successful, says Keli Hendricks of Project Coyote, but they can have counterproductive consequences. 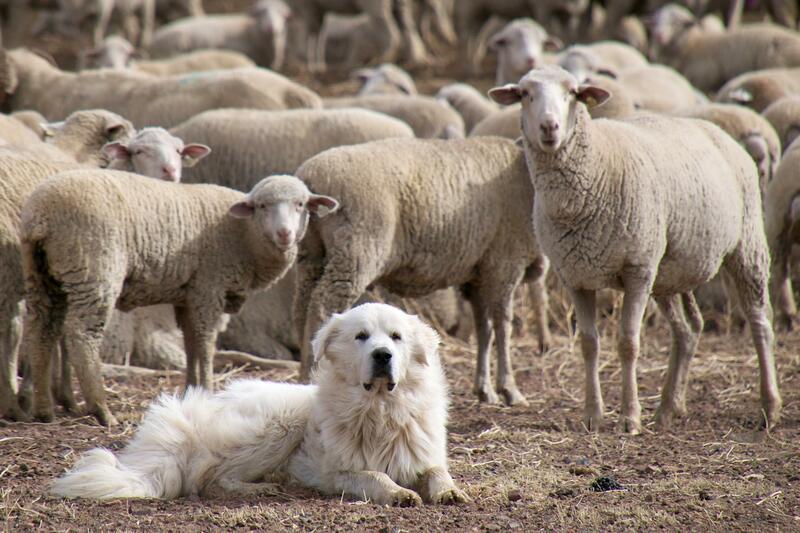 Great Pryenees make excellent guard dogs for sheep, in part because their natural coloring allows them to blend in with the flock. Better fences and guardian animals—trained dogs, llamas, and even donkeys—are time-tested tools to help protect livestock from ranging predators. And today they are being augmented by some clever technology, Hendricks explains. You can find details about the Saturday afternoon workshop here.